Today we are talking about budget gaming PCs. It isn’t hard to build good PC when you have a couple of thousands, but when you have only a few hundreds, you need to be careful with parts. 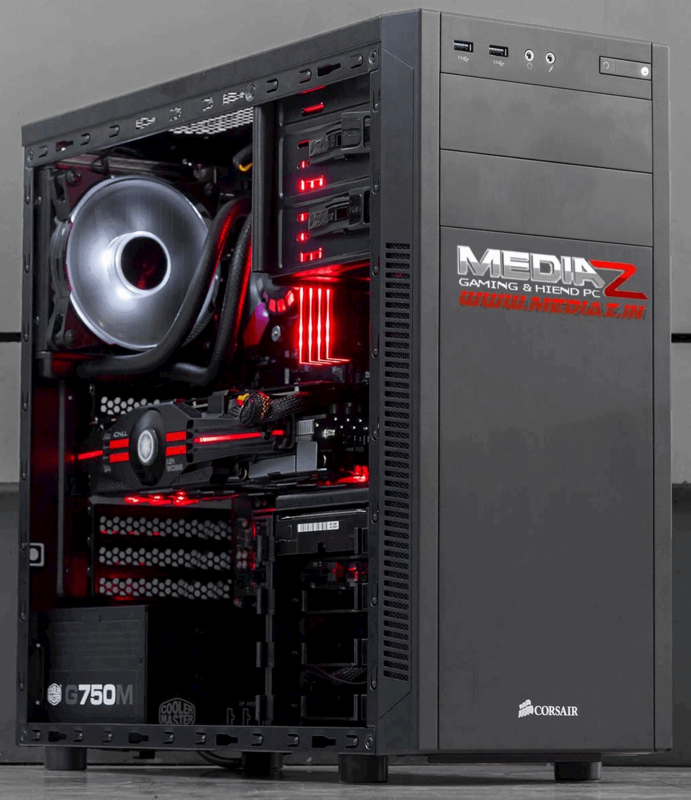 All in all, you will see what is the best gaming PC under $500. I will show you 2 builds, one AMD and one Intel build. At the end, we will choose the best one for you. Another thing that I need to mention is that at the moment of writing these builds, both are around $500. 1050 VS 1050 Ti - What is better choice for you? 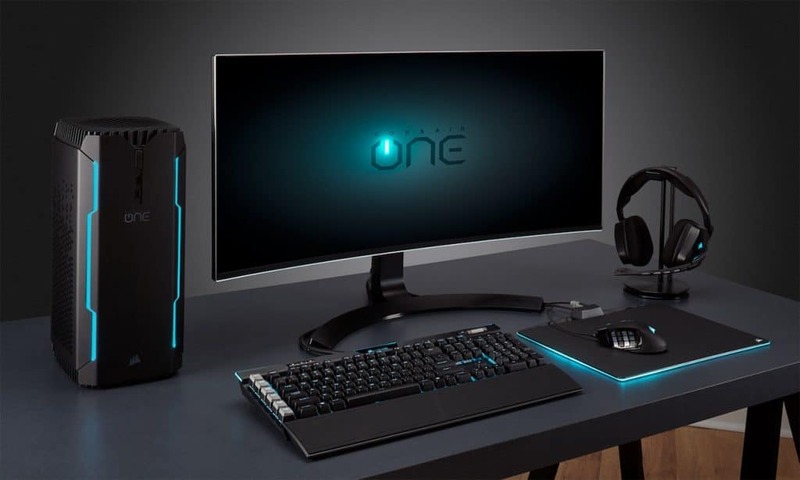 My Thoughts – What Is The Best Gaming PC Under $500? Pretty standard pick for this price tag. It isn’t expensive, however, it is great for budget gaming. It comes with 2 cores, and I know a lot of you will say that it isn’t enough for 2019 standards. But, don’t worry. There aren't any problems with G4600 while gaming. If you really want Core i3, maybe you should take a look at next build. However, it is running at 3.6 GHz, and it will be great for gaming, especially if you pair it up with good GPU. Great pick for a small amount of money. For less than $70, you will get a full ATX motherboard, a lot of USB ports and 32 GB maximum RAM support. We won’t put that much RAM, but if you decide to upgrade it, you can. I said a lot of ports, and to be precise, four 3.0 and two 2.0 ports. You can’t ask for more at this price point. Nice looking RAM kit. If you think that you will need more in the future, you can buy one 8GB RAM. Also, I won’t bother you about RAM because they are the same pretty much. You won’t feel much difference between this one or the one next to it on Amazon. And I love this theme! Finally, something awesome. I love GPUs, but there even after you choose which one you want, you need to decide what brand is best for you. I think this is the best 1050 Ti on the market. I like it more than Gigabyte or Asus one. Other ones are not bad, but that is my opinion. This is overclocked edition, and you will get a little bit more of FPS than with normal one. Also, you get 4GB of GDDR5 memory, which is more than enough. I don’t suggest going with 2GB memory GPUs, because of the future games. I will make another table of gaming performance with this model. However, best gaming PC under $500 needs to have 1050 Ti. I really love it. This is my choice for a lot more expensive PCs, so you will be fine with it. You get good HDD with a lot of storage. I like SSDs more, but at with this budget, I don’t recommend going with it. But, you can always upgrade your PC and put more storage. Really good PSU and I put it in all builds on this list. 450W is more than enough for this machine, so you don’t have to worry. I know you can find some PSUs with more watts from Chine, but don’t do that. This one has a bronze certificate and you also get a 3-year warranty. A lot of people make a big mistake when buying a case and that is spending too much money on it. But also, you don’t want to spend too little because you can get bad airflow with the really ugly case. My choice for this price tag is 100R. Nice looking matt black case. Really simple and minimalistic look and I really love it. But if you want something else, you can buy whatever you want, but don’t go over $50 - $60. That’s just my opinion. This PC is really good for gaming on a budget, but it is really made for 1080p gaming. If you want to play in 2K or even 4K, this isn’t machine for you. But if you want to play 1080p games, you won’t have any problems. Now let’s look at some numbers! Rocket League – No problem for this machine, you will get more than 150+ FPS on high. However, this isn’t some high-end game, but I think a lot of you are playing it. Shadow of Mordor – This is a little bit old game, but I love to play it even now. It is well optimized, and in high settings, you can get 80+ FPS. It can drop some time, but it won’t go under 70 FPS. GTA V – My favorite game! I remember times when I was counting days until it comes out on market. With this PC, on very high settings, you will pull around 55 FPS. That is really nice, especially at this price point. Overwatch – Another great game. It is also very well optimized. At best settings, you will get around 90 – 100 FPS which is really great! I don’t play it very much, but I love it! Maybe I should start playing it more, who knows? I hope you liked Intel build. I think it is great and powerful because you can play all modern games at 1080p with high settings and all of that, for only $500. In my opinion, you can’t ask for more at the moment. The main thing about this build is CPU. It is a little bit more expensive than Intel’s one, but is it worth it? This is new series from AMD, and I need to say that I like them. They are nice, and for this price tag, you can’t get any better. Ryzen 3 1200 is running at 3.4 GHz and the best thing is that it is unlocked. You can overclock it right out of the box, which is phenomenal. I also love fact that it is quad-core, which is better than Intel’s dual-core processor. After all of the amazing things you get with this CPU, you also get quite AMD stock cooler. It is completely new, and it isn’t like earlier ugly and loud cooler. You will love it! I will tell you immediately that this is the best-looking budget motherboard on the market. Just look at it. With this red and black design, it looks a lot more expensive than it actually is. 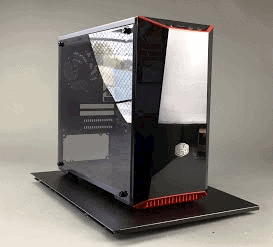 It is micro – ATX, which means that you won’t need to buy big – tower case for it. Some people more like full ATX case, and if you are one of them, choose something same at this price range. Just make sure that it has an AM4 socket. To mention some features, you get 2 x DDR4 memory slots that support up to 32GB. You also get 4 USB 3.0 on the back, all in red. 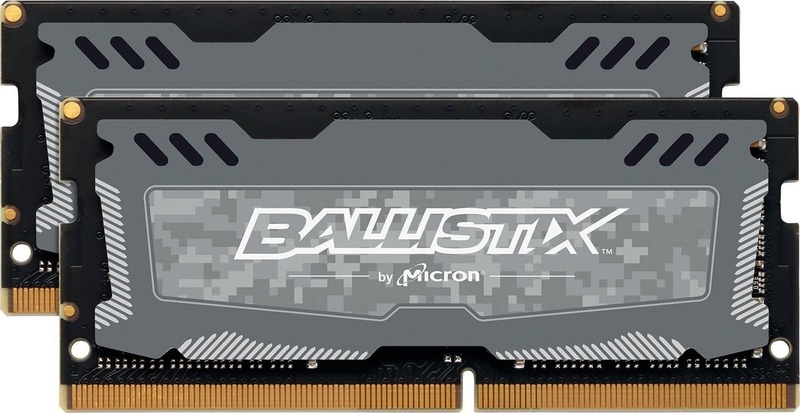 You can’t go wrong with Ballistix. This is a kit version, and I like it more than single module, but be careful. If you want to upgrade to more RAM in the future, my suggestion is to buy single module of the same RAM, because it will give you one free slot. Also, I would take this RAM because it is all red, and the whole PC will be in that color theme. Yes, it isn’t Ti version like in the previous build. But I’m sure that you will like it too. This model is from MSI, but you can’t go wrong with some other brand. If you find something cheaper, go with it. I love the fact that it is overclocked, which means that you will get a couple more FPS in games than with standard one. After this build, I will make a comparison between 1050 and 1050 Ti, and it will help you to choose which one is right for you. 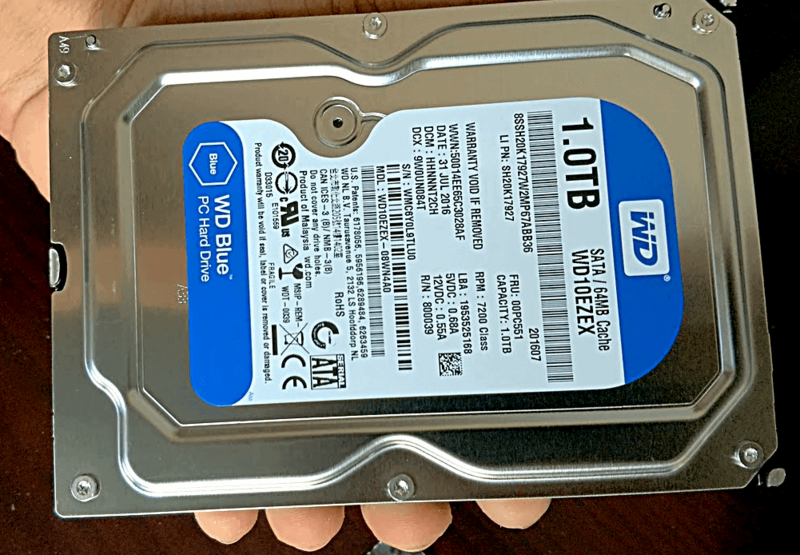 This is the same storage as in the previous build with simple reason, it is the most common hard drive on the market. You can go with Seagate model if you like it more. If you want something faster than a hard drive, find some cheap SSD with 120 GB. I would recommend it to you if you don’t need that much space on your PC. But if you are a real gamer with tons of games, go with this and when you have enough money, buy SSD. Again, same thing. This is the same power supply that we used in Intel’s build. It will be more than enough for this machine, and it is also well built. I need to mention again that you get 3 – year warranty. That is a really great thing! This is the really great looking case from Cooler Master. It is also mATX, which means that isn’t that big as others on the market. I really love clear side panel, because you will be able to see every component of this PC. Also, the PC is black with red accents, which is one of the reasons why I picked it for this build. There is really a lot of space in it, and you will be able to do some really great cable management. Rocket League – One of the funniest games for me right now. You don’t need to have the most powerful PC to play it. With this little monster, you will get 120+ FPS in high settings. That is more than playable. GTA V – As I said earlier, my favorite game. I really enjoy playing it on my PC. This PC will easily pull around 60 FPS on high settings on 1080p. I don’t know how well you can play it on 2K or even 4K, but I wouldn’t recommend that. Overwatch – This is one of the most optimized games on the market right now. You can pull over 70 FPS on epic (higher than high or ultra) with $500 build. That is amazing man! I also need to add that this game is really sick and that I will start playing it again soon. This is really powerful build. It is rocking new AMD processor and that is really sick. It costs a little more than Intel’s one, but it is worth every penny. But because of its price, we needed to lower something. That was GPU. As I said earlier, I will make a comparison between standard 1050 and 1050 Ti. I will also make a comparison between Intel Pentium G4600 and AMD Ryzen 3 1200. After that, I will tell you my opinion and you will be able to choose what is a better option for you! No matter what card you pick, you can’t go wrong. Both of them are great and for this money, they are the best. The main difference is the memory. With normal 1050 you get 2 GB and with 1050 Ti, you get 4 GB. A lot of games today require a little more than 2 GB if you want to maximize everything, but even 2 GB is fine for now. I don’t know how much you play smoothly on it, but for now, you are okay! Let’s talk FPS now. 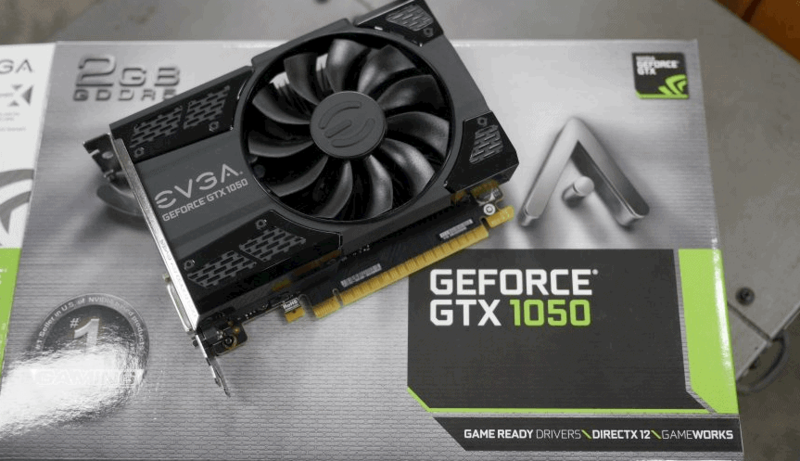 With 1050 Ti you can expect to get around 10 – 15 FPS more than with a standard card. Yes, it costs a little bit more, but it is worth the extra. If you can afford, my advice is to go with 1050 Ti no matter what build you choose. I really like Ryzen 1200 more than G4600. It is more expensive (around $25 more) but for that extra, you are getting a lot of unique features. First of all, you get 4 cores instead of 2 cores. That is a big difference. Maybe you won’t see a big difference now, but trust me, you will see in a couple of years. Second thing, you can overclock it right out of the box. And all of that, with the stock cooler. Two years ago, if you wanted to overclock CPU, separate air or water cooler was a must! All in all, Ryzen 3 1200 is worth the extra! If you really don’t like AMD, and you want to go with Intel, you can pay more for i3 6100. I won’t talk much about that processor, but it will give you similar results as Ryzen 1200, maybe a little bit less. I would go with AMD build. In my opinion, it is better to have better CPU and a little bit less powerful GPU. Maybe I would save a little bit more and buy 1050 Ti with Ryzen 3 1200. That would be the best choice. I would overclock it immediately, and after some time, add SSD or more RAM. But that is just my opinion! If you don’t like AMD, I know that kind of people, go with Intel’s build. Whatever you choose, you won’t make mistake. 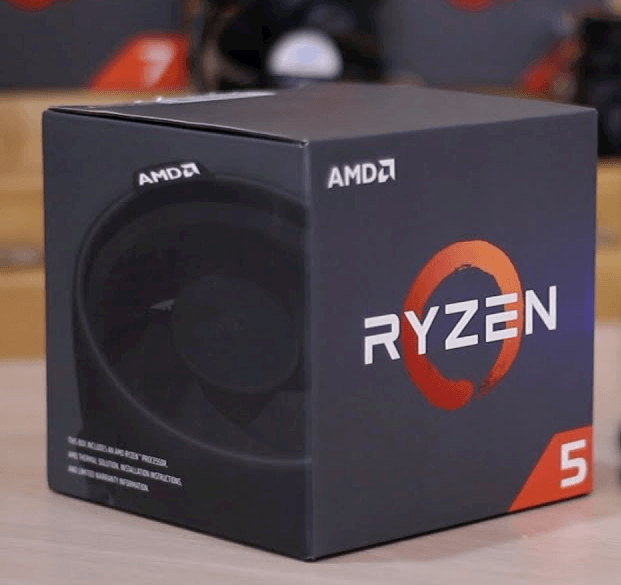 All after all, in my opinion, Ryzen 3 1200 build is the best gaming PC under $500 in 2019. What do you guys think? Also if you want to add something, let me know in comments and I will update the text.